Will you give me information how I can see MBA 1st Semester results of the GGSIPU University? 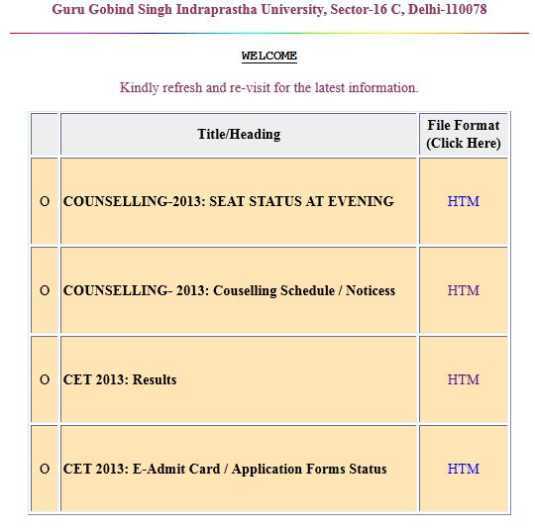 For getting complete result feel free to download attached pdf file. Guru Gobind Singh Indraprastha University is awarded with 'A' Grade accreditation by NAAC, established by Government of NCT of Delhi under the provisions of Guru Gobind Singh Indraprastha University Act, 1998.